Instructions for use:- Apply gently to closed eyelids, can also be massaged on tear stains. May help with symptoms of blocked tear ducts, by supporting tear ducts to unblock, which can cause tear staining, dry eye by supporting the upper eyelids to produce tears and other eye problems. 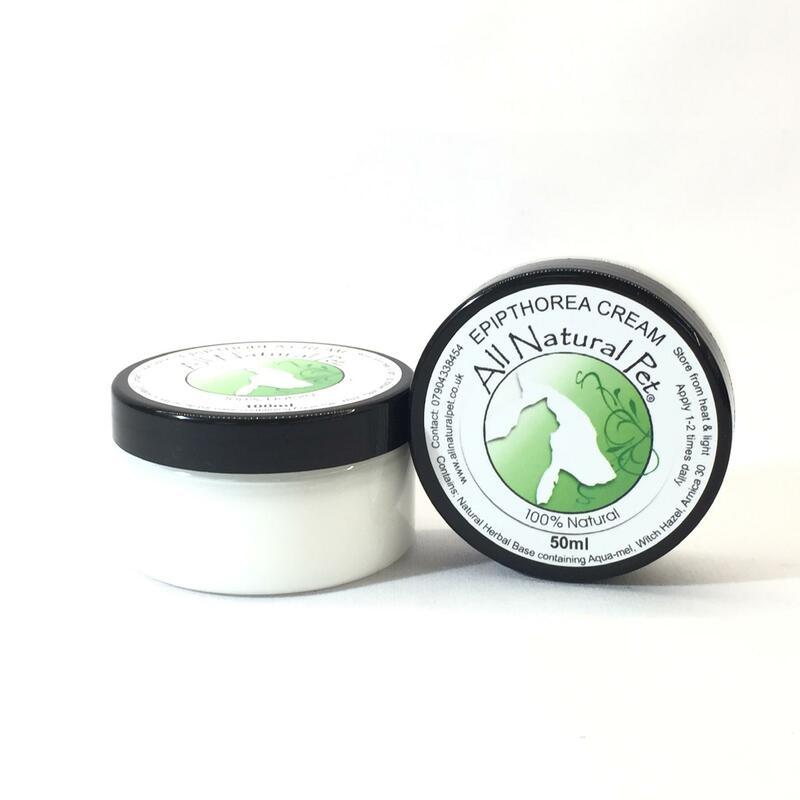 Contains- A Natural Herbal Ointment Base containing Aqua-mel. Witch hazel. Homeopathic ARNICA 30.